First off, I have to admit, I stole this idea from the beautiful Annabella - but it is such a wonderful idea for a series, that I couldn't help myself!! 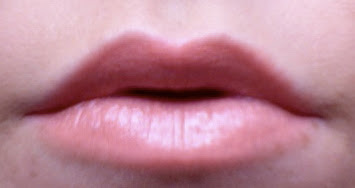 The first lipstick that I want to showcase for you all is Jazzed from Mac's "Into The Groove" collection. I absolutely love the beautiful coral colour of this lipstick and it's a cremesheen, making it super moisturising and kind to your lips. I normally wear this on a night out, but it can be toned down a bit for the day time too. What do you think of Jazzed? so glad I B2M during this collection or I wouldn't have picked it up.